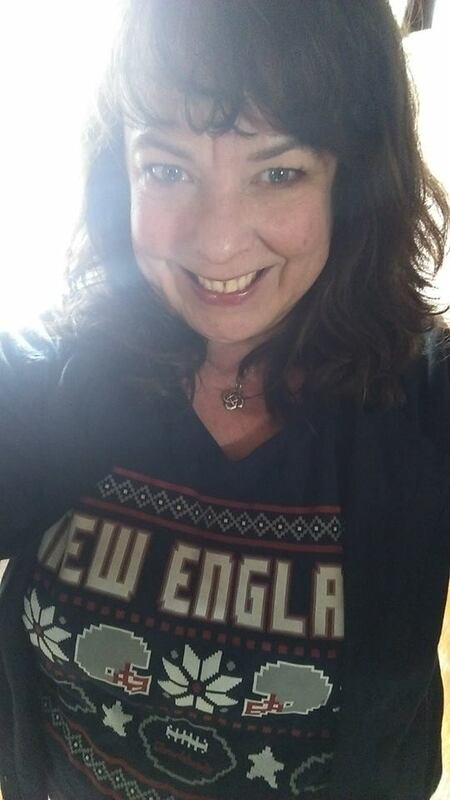 Thanks to Kim for sending us this awesome picture of her repping New England in New York! Love to see that pride in enemy territory. 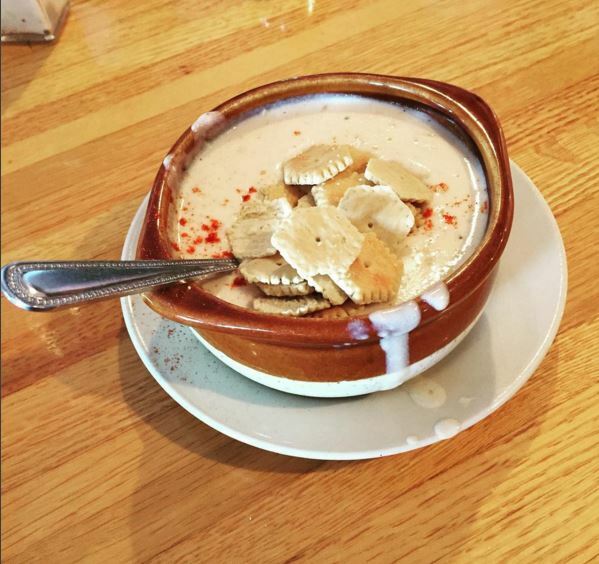 “Hi Chowdaheadz! 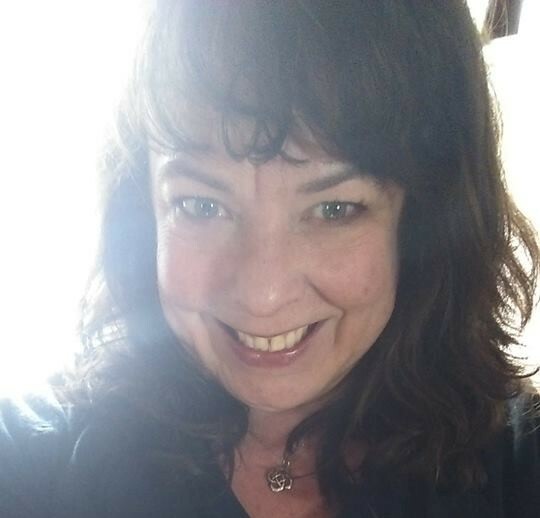 Just wanted to say thanks for your great products — I am a fan and a many-time return shopper. This past Sunday I was watching the Patriots game in my upstate New York town, and proudly wore my New England Ugly Sweater t-shirt (I also own the Bruins and the Red Sox version of this!). No one else was rooting for the Patriots, but everyone was rooting for my awesome shirt! Thanks again!” -Kim A.